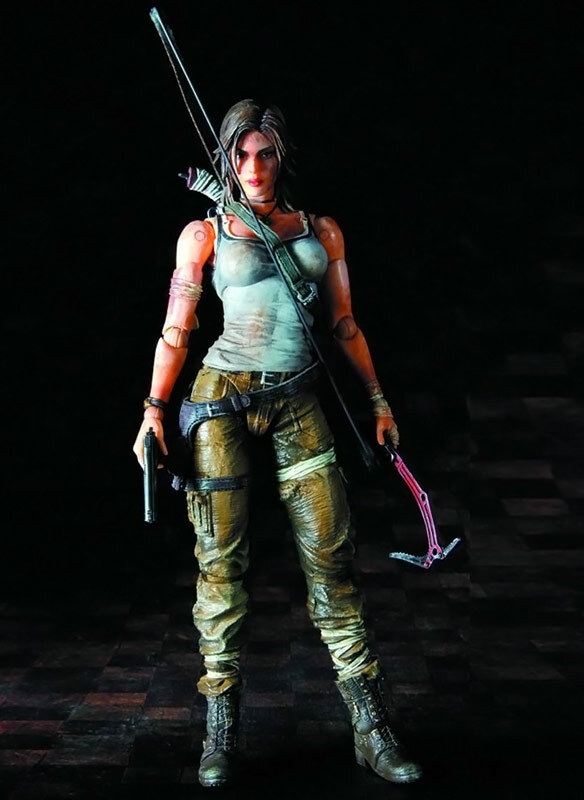 If you like the eye-catching style of Play Arts Kai but prefer games over comics, you’ll probably be thrilled to get a look at the Tomb Raider Lara Croft Play Arts Kai Action Figure. 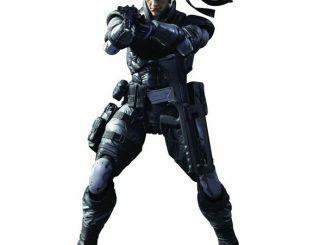 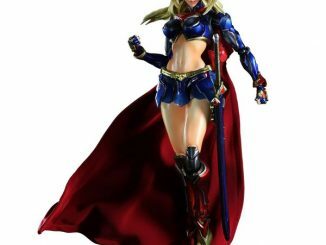 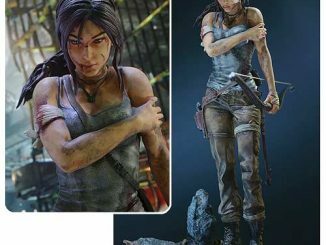 Following in the footsteps of superheroes like Supergirl and Batgirl, video game heroine Lara Croft gets a stylized look that features a realistically-created body and clothing, right down to the streaks of dirt obtained during her latest adventure. 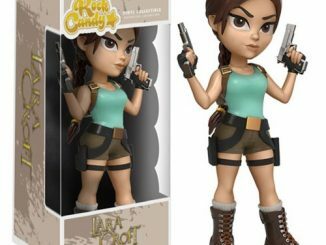 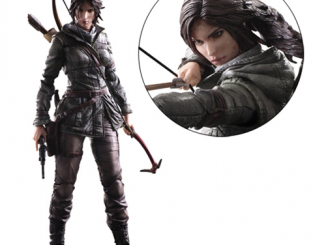 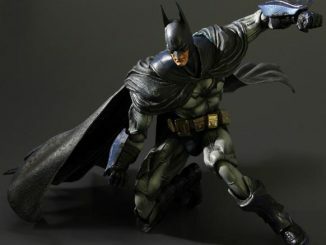 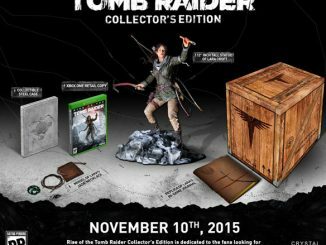 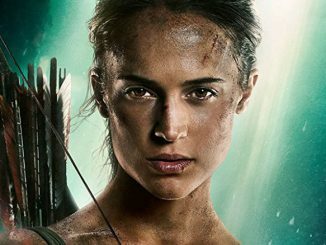 The 8-inch-tall figure, based on the original Tomb Raider video game, comes with an alternate set of three hands, bow and arrow, shotgun, handgun, and ice axe. 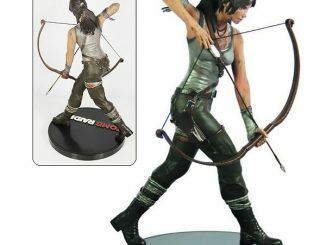 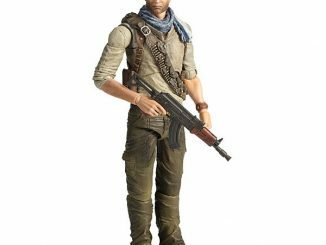 You can grab the Tomb Raider Lara Croft Play Arts Kai Action Figure for $52.84 at Amazon.com and $64.99 at Entertainment Earth.